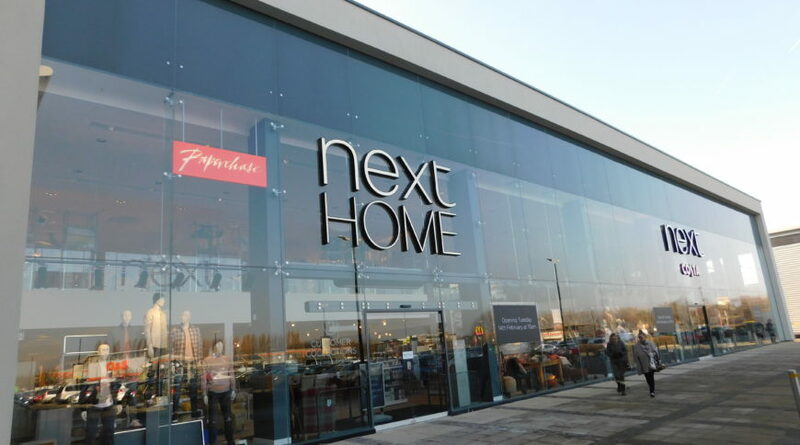 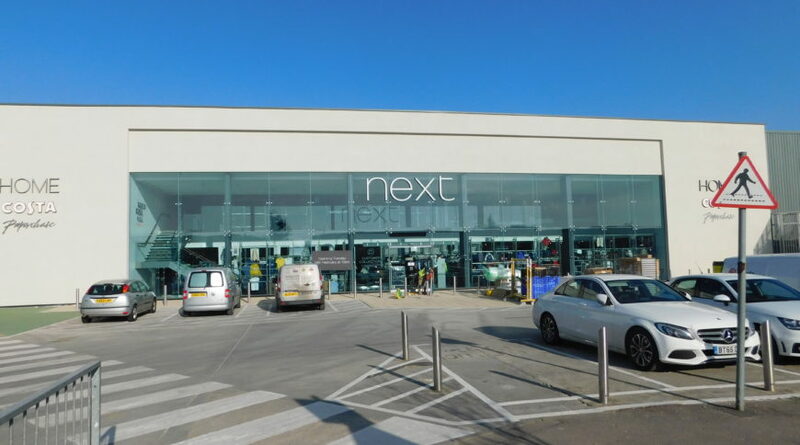 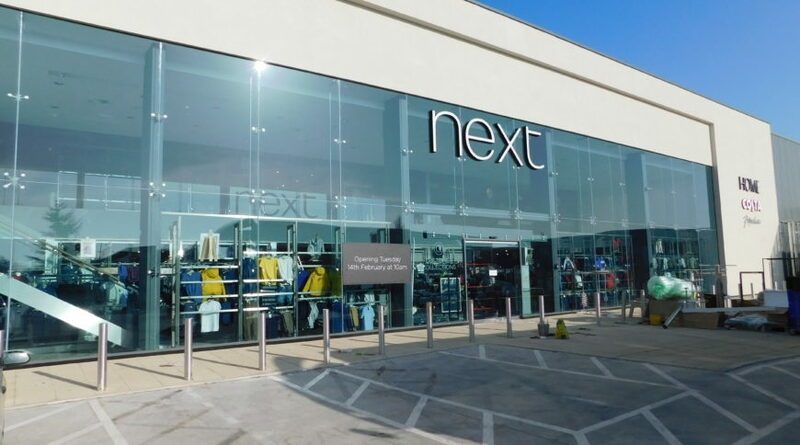 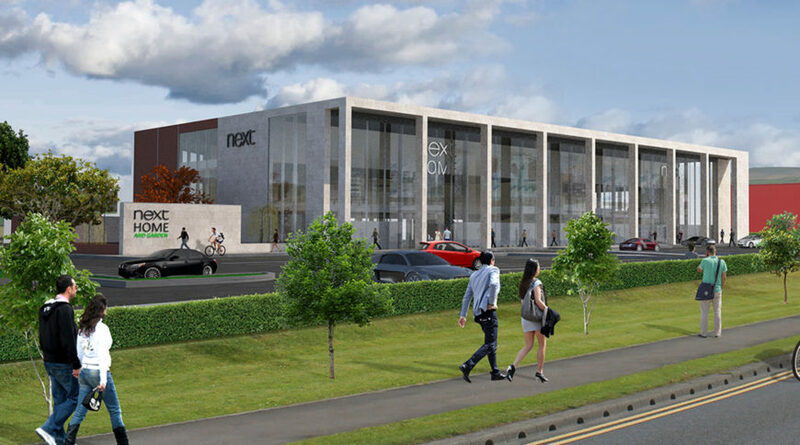 Situated adjacent to the historic Aintree Racecourse, the Next Home store at Aintree assumes a prominent position within the Racecourse Retail Park and therefore conveys prestige through its design. 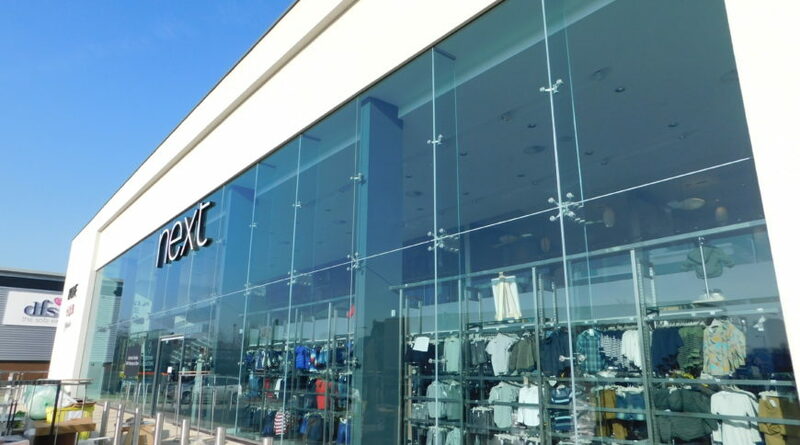 All face glass 18.2 toughened laminated with Saflex SG41 solar control interlayer back to 19mm toughened HST fins. 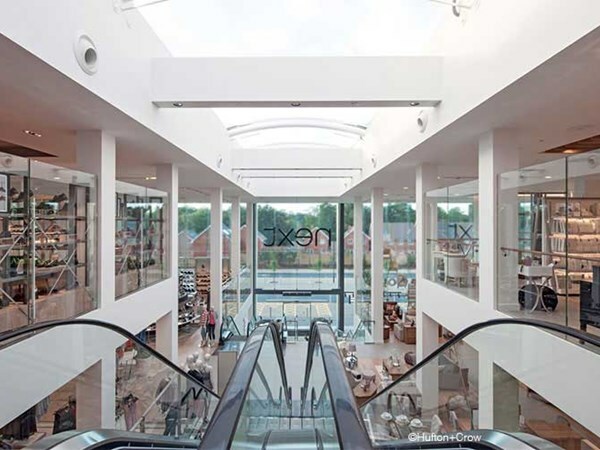 Internal Glass; 25.5mm low iron toughened laminate on the Mezzanine edges, 19mm low iron on the balustrades and stairs and 15mm clear toughened on the spine walls. 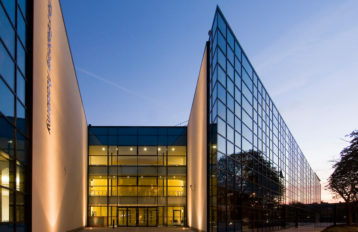 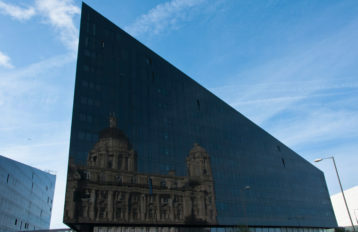 This energy efficient glass will help reduce the u-values for the building. 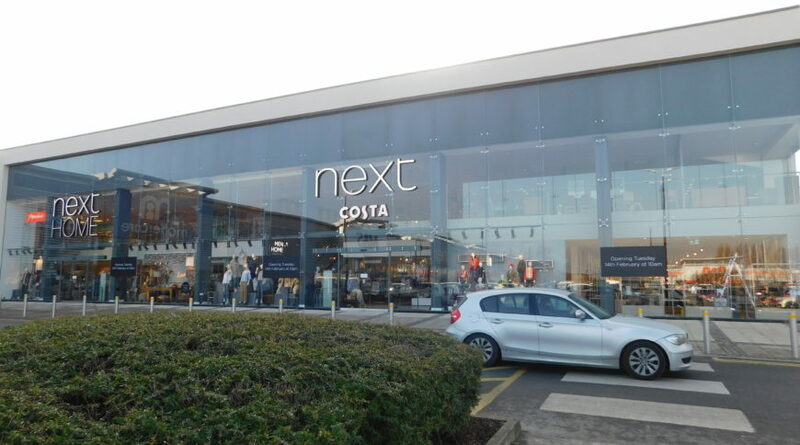 Giving it excellent heat insulation, it creates a comfortable, healthy building for shoppers and staff. 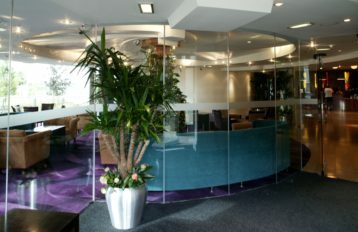 The healthy internal atmosphere will also help care for delicate fabrics.